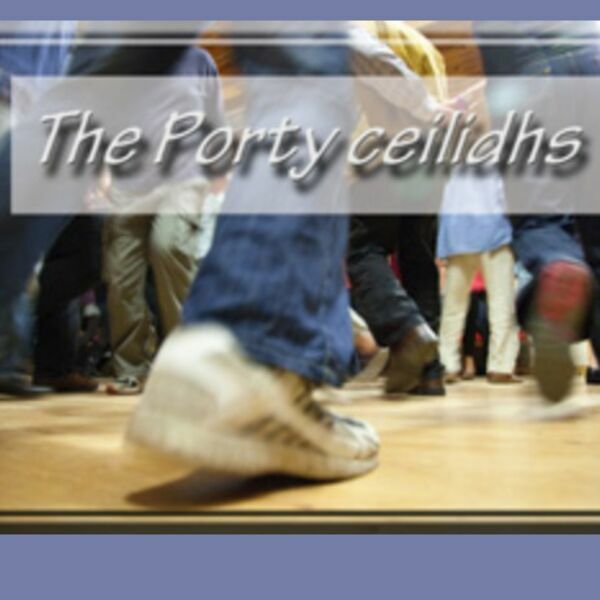 Tonight sees the first in a series of ceilidhs to be held at Bellfield. It’s the initiative of Ros Gasson, a local fiddle teacher and founder of Da Hooley Ceilidh Band. The band, which has been going for over 20 years, is certainly popular – it has bookings all the way through until September next year. But having moved to Portobello, Ros wanted to offer something to the community – and raise some money as well (in this case for Bellfield itself but other local causes will benefit later in the year). Porty Podcast Producer, David Calder, went to meet her.